1. Just say hi! 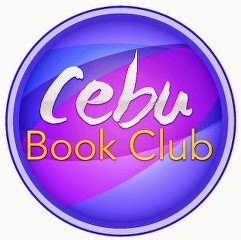 and connect with fellow Cebu Book Lovers. 2. An author who wanted to send a sample work for our Book Clubbers to read and review.